The L-T Experience: Birthday Elsa! One of Lane's besties had a birthday party earlier this week. Lane was so excited! 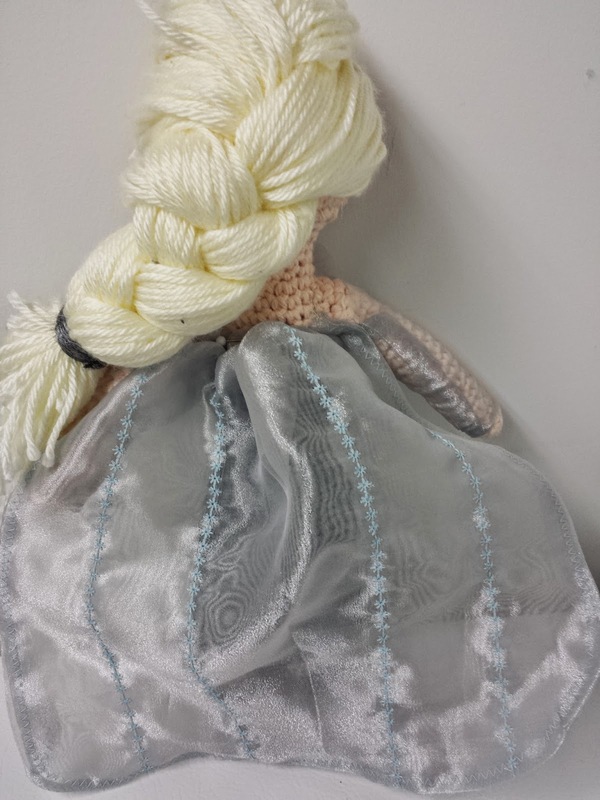 This particular little girl is obsessed with the movie Frozen, so when I was browsing through patterns (I'm not gonna tell you how many hours I spend browsing through patterns... but let's just say... I might need therapy) - anyway, when I was browsing through patterns, one for Elsa the Frozen princess came up and caught Lane's eye. 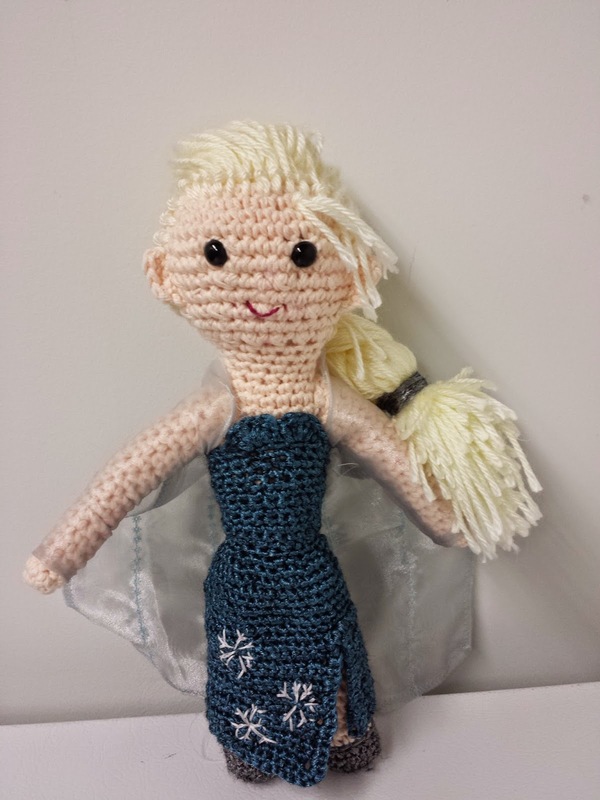 She demanded that Elsa be made for the birthday girl. And who was I to argue? Oh my gosh- she's, like, so cute! This was the pattern that Lane spotted on Ravelry. There's no mouth on the original pattern, but little girls apparently don't see the artistry in leaving a doll with no mouth. They obviously don't know what a pain in the bum it is to make a mouth either. This one took me 7... yes 7... tries. 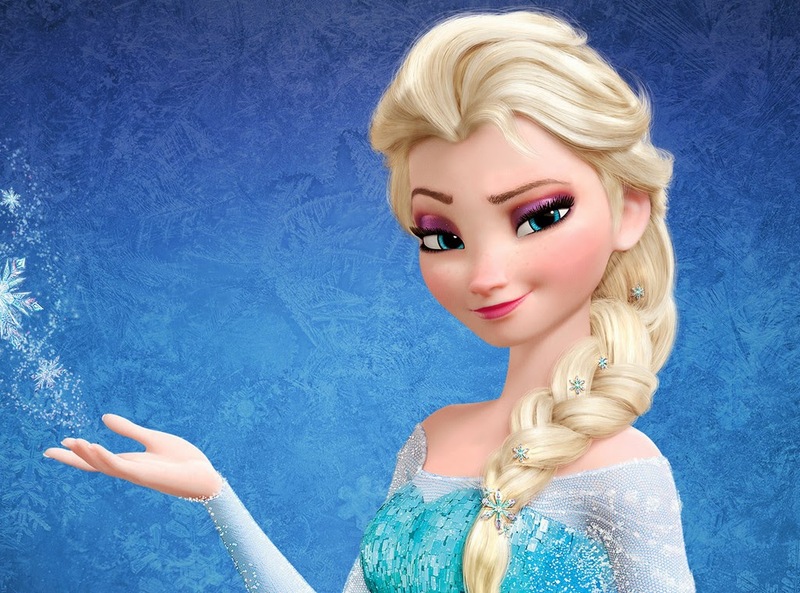 I finally landed on this mouth which makes Elsa look a little cheeky like all of her Google Image Search pictures led me to believe she is. And you may have noticed on the original pattern that it calls for a crocheted cape. 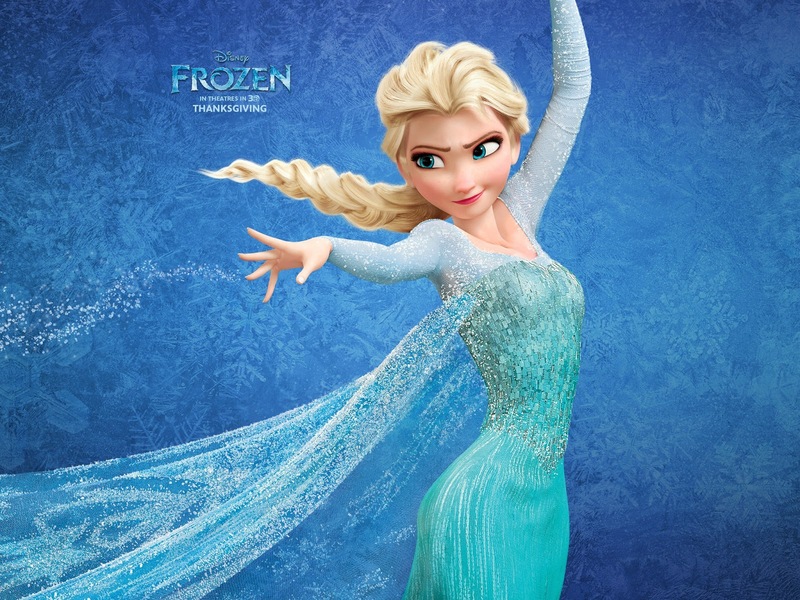 But in the photos, the cape and sleeves part of Elsa's dress is so sheer and shiny. I decided to use some of my sewing skills and make my Elsa's cape out of sheer, shiny fabric. I used baby blue thread and my sewing machine's fancy stitches to create a tiny snowflake pattern in rows along her cape. I think she turned out fabulous! And so did Lane's friend. Her mommy emailed me after the party and told me that her daughter absolutely loves Elsa and hasn't let her go since.